active and genuine is of greatest importance to our community. 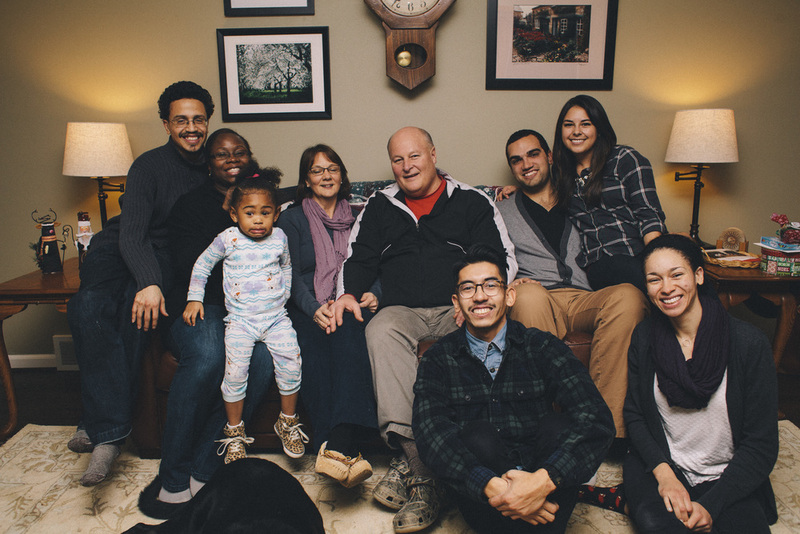 The Milwaukee Church is a diverse group of people young, old and in between, of people in every color, shape and size, and of people high, low and middle in everything else. We are a true cross-section of our country, a genuine slice of our great city and by the grace of God, we are family. All of us are united by our love for God. We believe deeply in the teachings of Jesus Christ and strive to put them into practice daily. We desire to be led powerfully by the Spirit of God in all aspects of life.